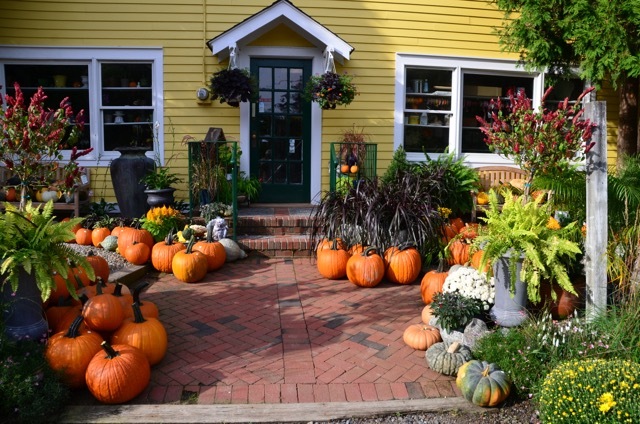 Welcome to Our Garden Center! 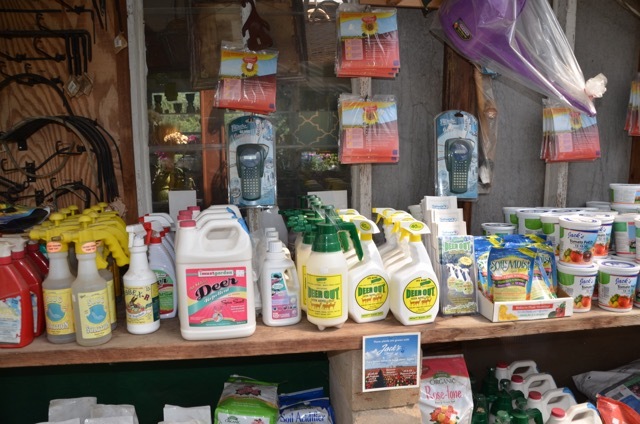 As a Proven Winners Certified Garden Center, we have a knowledgeable staff on hand to help you choose the right plant, pot or fertilizer. 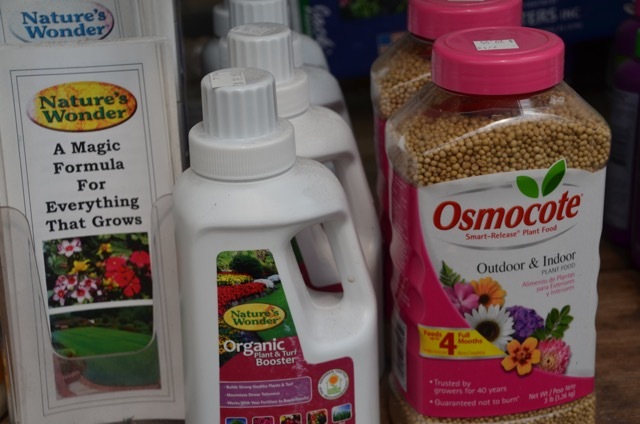 We carry a selection of organic and natural products that will improve your plants health and keep the bugs at bay. We have containers for indoors and out. Special orders are not a problem! 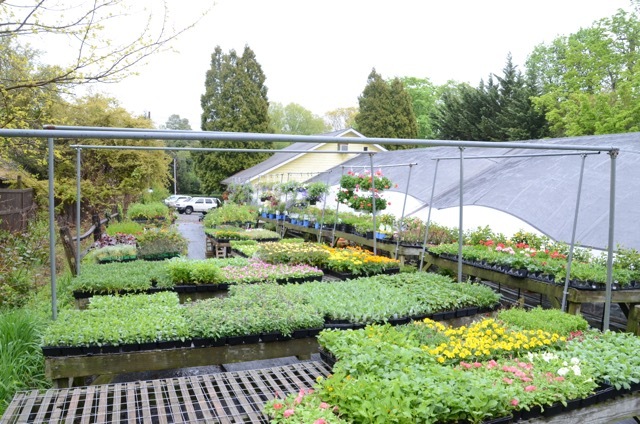 We can help you plan a vegetable garden, plant the perfect container garden or suggest a plant for that problem spot. 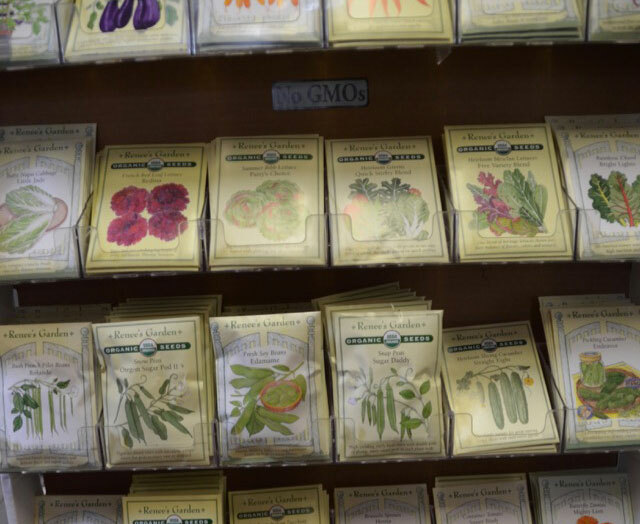 At Guaranteed Plants we grow our own specialty annuals from Proven Winners, Syngenta, Dummen, and other reputable plant breeders. 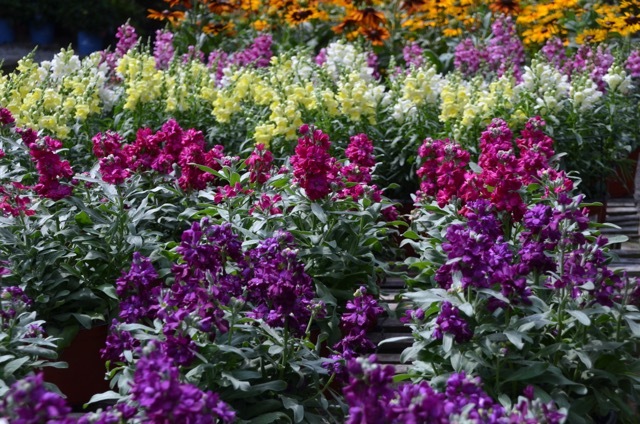 Every year we choose new exciting varieties from trial gardens throughout the Northeast and Mid-Atlantic. 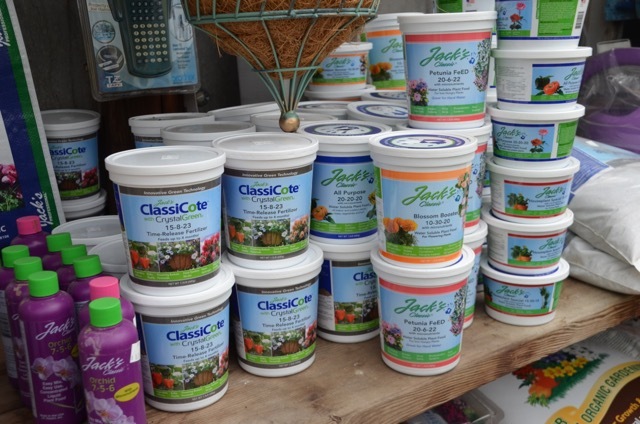 We purchase our containers at trade shows and through reputable vendors throughout the year. 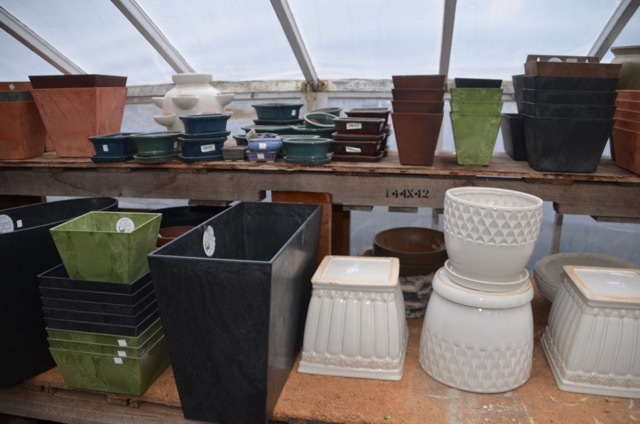 We have a large assortment of small cachepots for flower arrangements or for orchids and small houseplants. Our larger containers can be used outdoors when planted directly or indoors with an interior saucer. Stop by often as our inventory changes all the time! We can work with decorators and designers to find the right container for home or office. 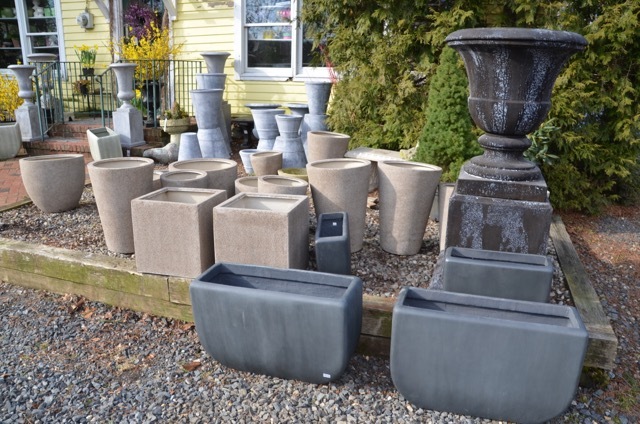 Shop all of our new garden ornaments that we have to offer. 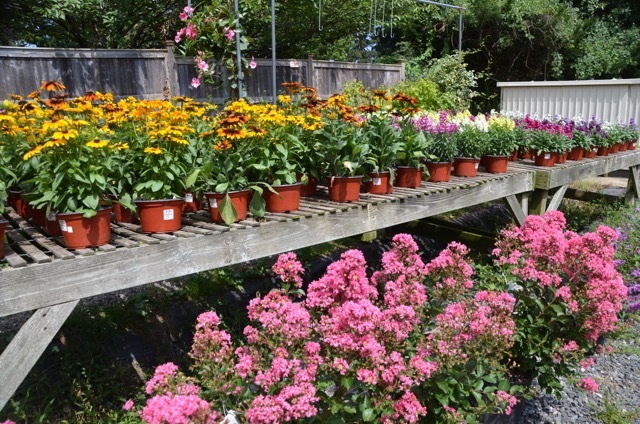 We have a wide assortment that will be perfect for your garden so come by to take a look! 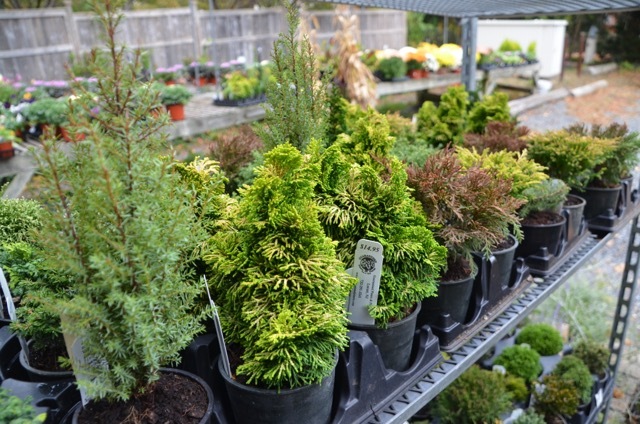 At our Garden Center, we have a large variety of bagged mulch that come to various colors and types. 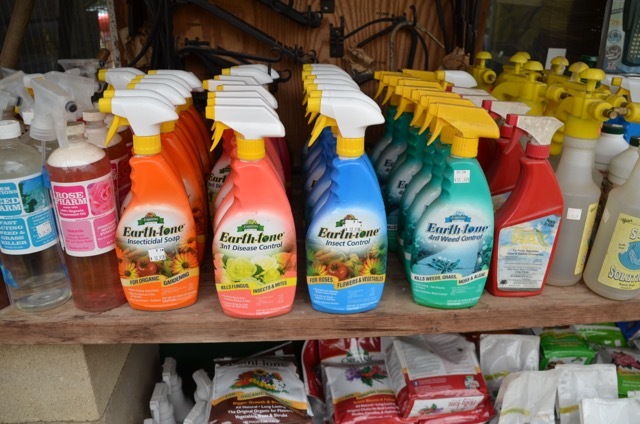 We carry a full line of Fafard soil products for nearly every application. We carry deer repellents concocted by crazed plant lovers who claim they have found the perfect solution.